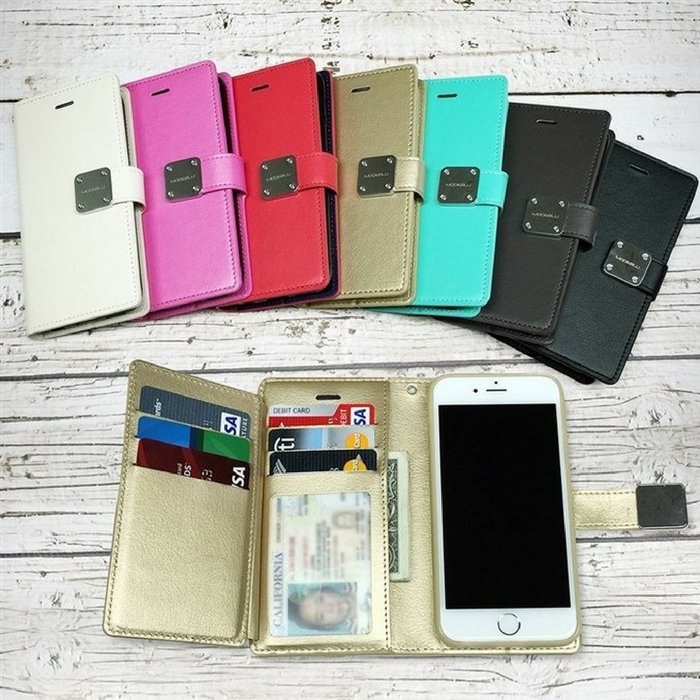 Cell Phone Diary Case Just $9.99! Down From $30! You are here: Home / Instagram / Cell Phone Diary Case Just $9.99! Down From $30! Jane is offering this Cell Phone Diary Case for just $9.99 down from $29.99! Shipping is $2.99 for the first item and $0.99 for each additional item! The Classic Diary protects your phone from damages such as scratches, smudges, and other external factors. With inside pockets for your personal belongings, credit cards, driver’s license, and important contacts. Choose from a variety of colors to give your phone a stylish look. Now Available For iPhone 8 and X! Now Available For Samsung Galaxy S8!